Over the past three decades, local governments all over the world have been experimenting similar participatory decision-making processes. This communication tries to better understand how participatory devices and discourses travel the globe and adjust to different national contexts. 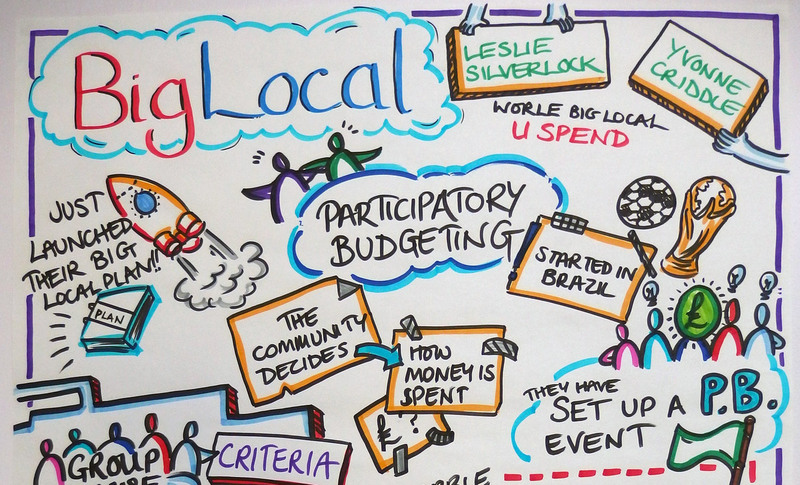 It focuses on cases like participatory budgeting and builds, in particular, on research on Local Agenda 21s – a multi-stakeholder planning process created during the 1992 Earth Summit in Rio to ensure urban sustainable development. Short Biography: Melike Yalçın-Riollet holds a PhD in Political Sociology from EHESS Paris. Her research interests include local governance, citizen participation, social movements, environment and energy. Following a postdoctoral fellowship at the Centre for Research on Political Action in Europe (Arènes) in Rennes, she joins Pacte laboratory in January 2018 as a postdoctoral researcher within the framework of the Eco-Sesa Project.